Midwifery is an ancient profession with midwives found in almost every country in the world. But what we do and how we are trained varies quite a bit. There is also a lot of misinformation about midwifery. This post looks at some of the myths surrounding midwifery care in Ontario. TRUTH: Ontario midwives are both legislated and paid for by the Government of Ontario. This means that anyone who is a resident of Ontario does not have to pay to receive midwifery services. TRUTH: Midwives are the only profession in Ontario that provide home births, but that doesn’t mean you have to have one. 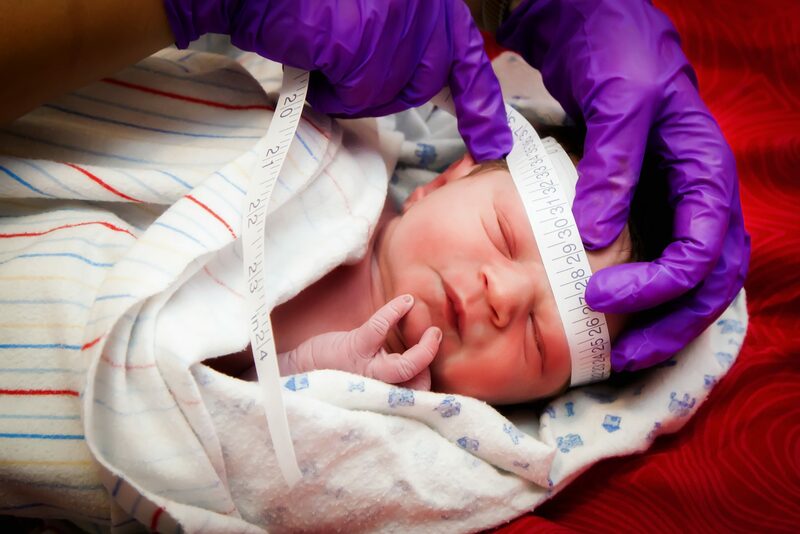 Across the province, midwives deliver babies at hospitals, homes and in birth centres. In Ontario midwifery care, about 18% of women have their babies at home. What we find is that sometimes families enter midwifery care planning a hospital birth, but after learning more about their options, choose to have a homebirth. Your midwife will help you to decide which location is the right choice for your family. TRUTH: The good news is that midwifery clients have the same access to pain relief as any labouring person. In our community, midwifery clients having a hospital birth can access hydrotherapy (shower or bath), nitrous oxide (“laughing gas”) or an epidural. Pain relief is not a reason for a transfer of care at Halton Healthcare. Fortunately, midwifery clients tend not to need to use as much medical pain relief because they have one to one support from a midwife they know. Overall more families are choosing to work with midwives and the knowledge around what midwives do is increasing. If you would like more information about midwifery care check out our website or give our clinic a call.